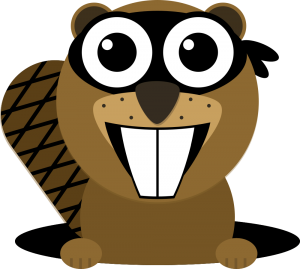 Would you like to be notified about important news and updates regarding Beaver Tunnels? Curious about our small team? Who are we? Where did we come from? Look no further….